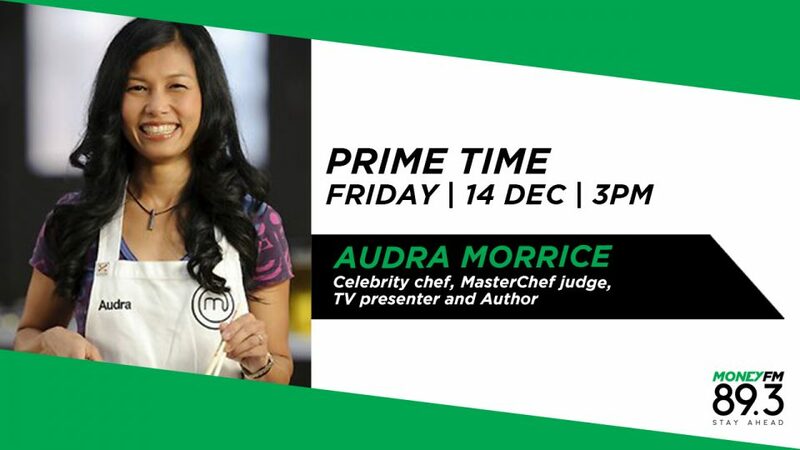 Coffee with Claressa meets Audra Morrice, Celebrity Chef, MasterChef Judge, Author and TV Presenter. She ditched a successful corporate career to follow her passion for food. We find out how hard of a leap it really was and what she is cooking up next for herself.